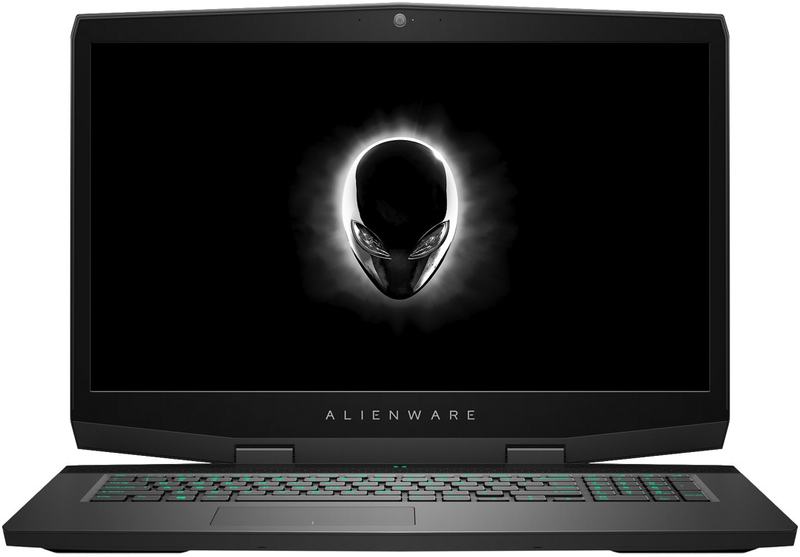 It goes without saying that the key feature of Alienware’s m17 laptop is its 17.3-inch display with a 1920×1080, 2560×1440, or 3840×2160 resolution. 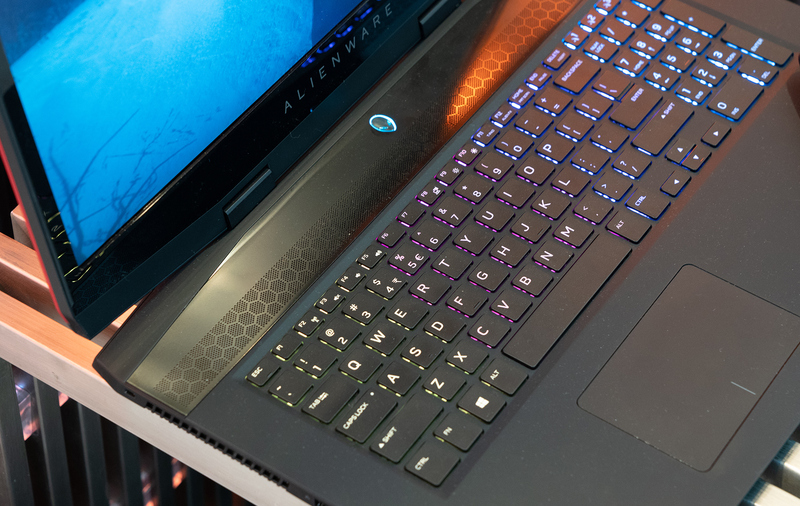 The Full-HD and Ultra-HD IPS panels feature a 60 Hz refresh rate, whereas the QHD TN panel features a 0 Hz refresh rate. 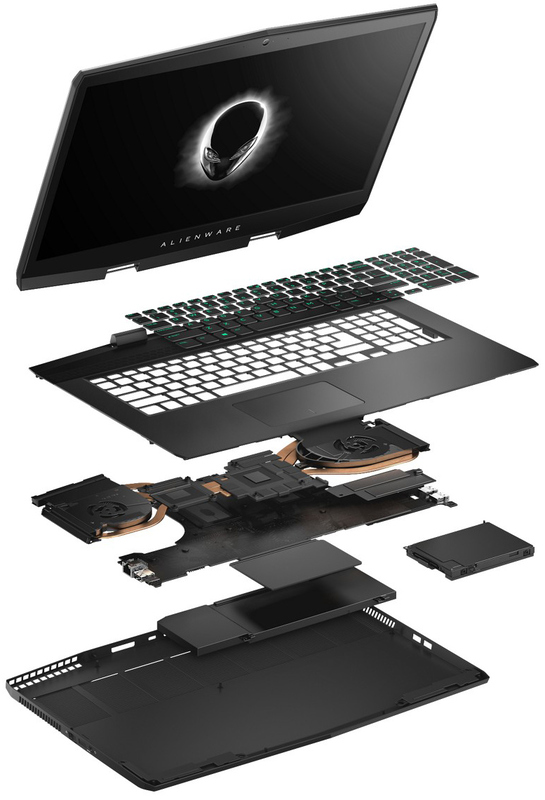 Meanwhile, the higher-end 4K and QHD screens boast with 400 nits brightness, whereas the entry-level LCD is only rated for 300 nits brightness. 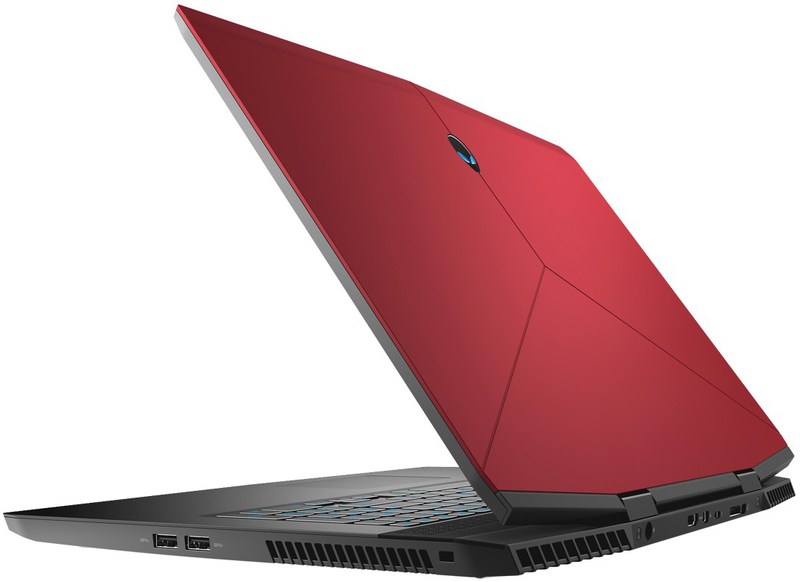 Just like the Alienware m15, the 17.3-inch notebook comes in Epic Silver or Nebula Red chassis that are from 18.5 to 23 mm thick (0.727 – 0.91 inches) thick. 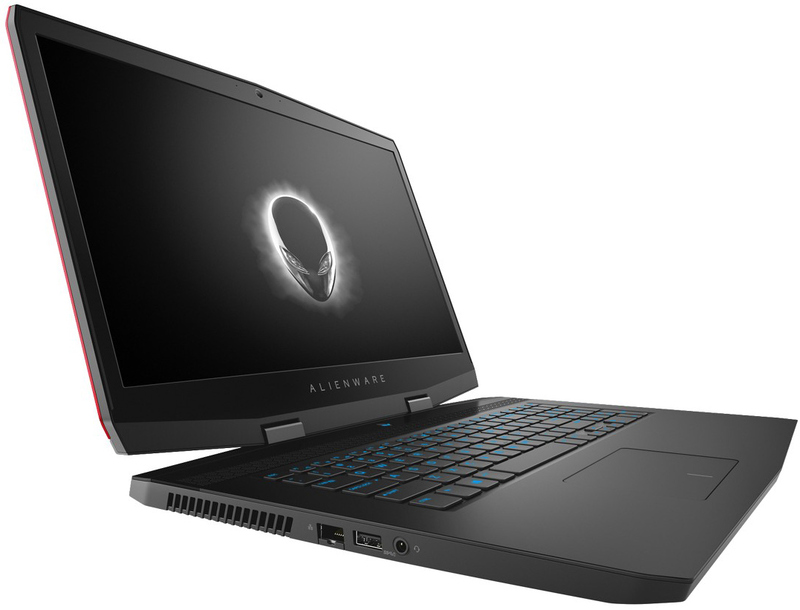 As for the weight, the Alienware m17 weighs 2.63 kilograms (5.79 pounds) when equipped with a 60 Wh battery or more when outfitted with a 0 Wh battery in a build-to-order configuration.